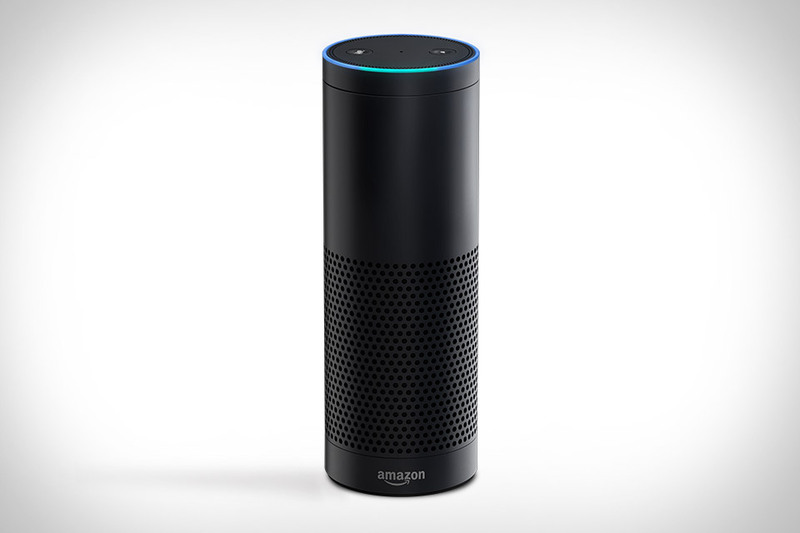 Amazon has announced Echo, a voice-activated digital assistant device. 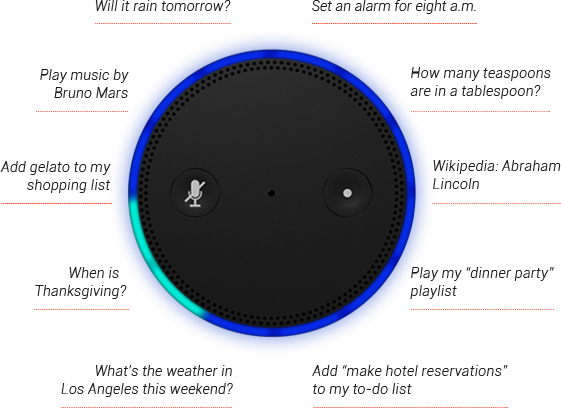 Echo offers always-on listening capability to answer questions with a pleasant robotic voice or search the Internet for information. It can also set alarms or play music as a Bluetooth speaker. 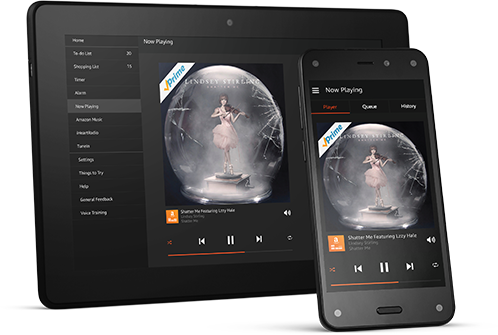 There is a companion smartphone app that will be available for Amazon’s Fire OS and Android that allows users to take advantage of Echo’s capabilities from their phone, as well as an in-browser version. Amazon is currently offering invite-only sales of Echo at the price of $199. Amazon Prime users can buy one for $99, but will also have to request an invitation. 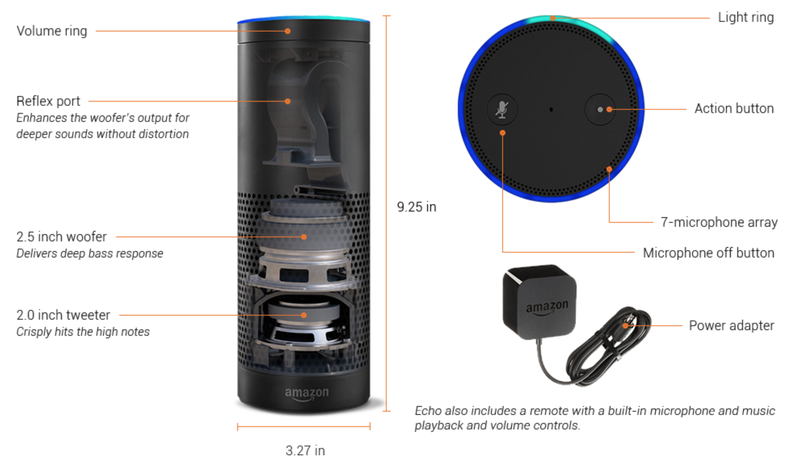 Interested parties can request an invitation to buy Echo through Amazon’s announcement page.